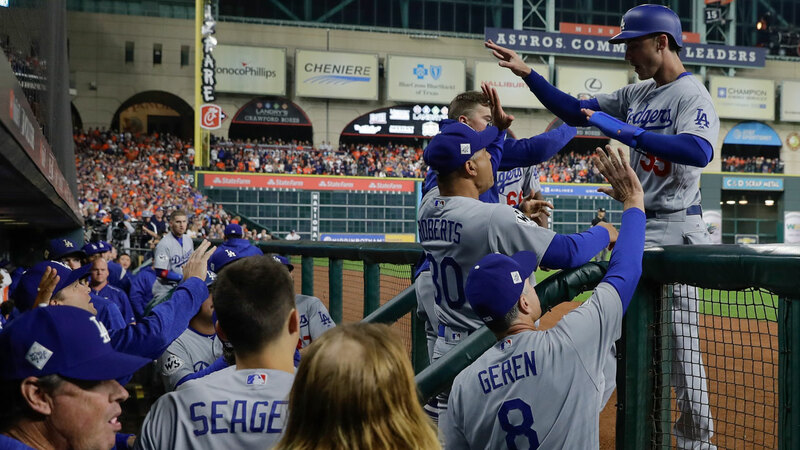 HOUSTON (KFSN) -- The Los Angeles Dodgers defeated the Houston Astros, 6-2, in Game 4 of the World Series, tying it up 2-2. Game 5 will be in Houston and starts at 5:20 p.m. Sunday. In addition to the Dodgers' win, closer Kenley Jansen was named 2017 Reliever of the Year for the National League. Craig Kimbrel, of the Boston Red Sox, was named Reliever of the Year for the American League.